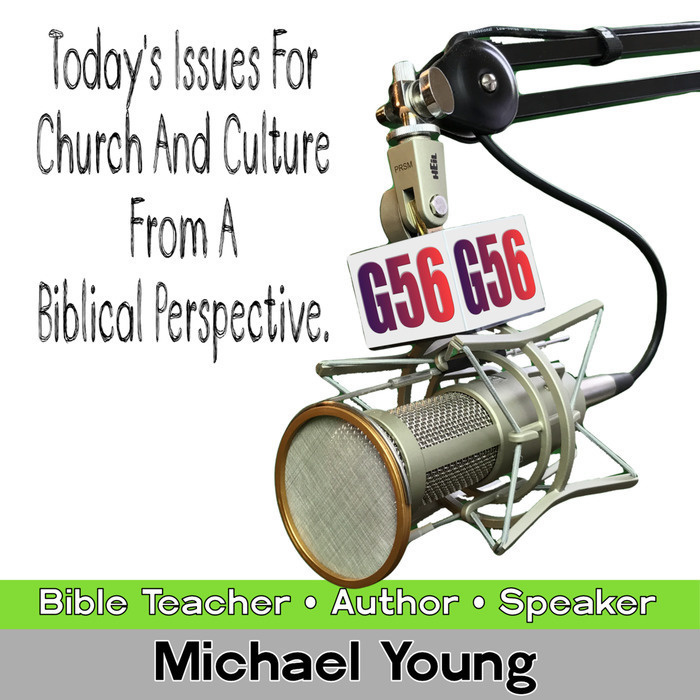 Bible Teacher Michael Young challenges the new year's resolution concept. 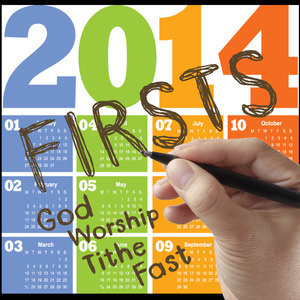 Encouraging his listeners to have a wonderful special year following a few simple steps. What are you going to do differently this year? Listen in for some helpful suggestions. Do you want this year to be different for you. Michael wants to encourage you to turn your life over to him. To put Him first this year. Not to save you from hell but because you want him as your savior. Its a new year and scripture tells us that the old has past away and things become new. ... Give your life to Him and put him First!